Are you keeping a head? Up to 90% of drink problems are caused by poor glasscare. Over 90% of customers have said they wouldn’t return to an establishment that has dirty linens or towels. They say the first bite is with the eyes so pristine tableware is important, you don’t want to leave a sour taste in the eyes of your customers. 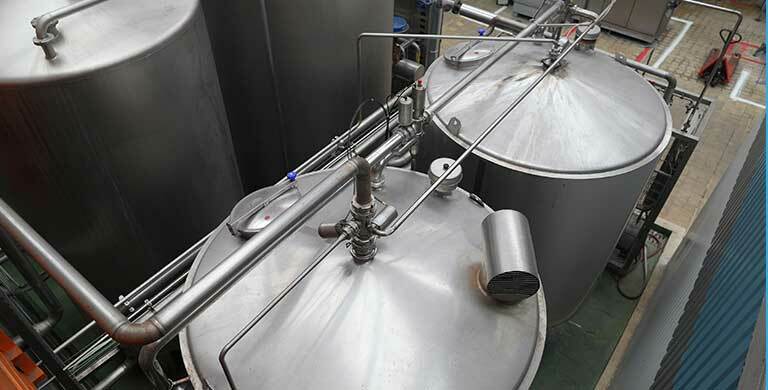 Formed in 1971, Proton is an independent quality led manufacturing company with the philosophy of high quality at our core, supplying innovative, technologically advanced chemical hygiene solutions. Proton recognise that a hygiene solution will also involve being able to provide professional advice on best practices and applications to our customers. With this in mind we provide direct support and materials from a dedicated team of experts. This expertise is drawn from practical industry experience, in-depth research and by association with leading trade quality products. The Proton Group has fulfilled our recycling and recovery obligations for the 2017 compliance year through Valpak Limited as required by The Producer Responsibility Obligations (Packaging Waste) Regulations 2007 (as amended).